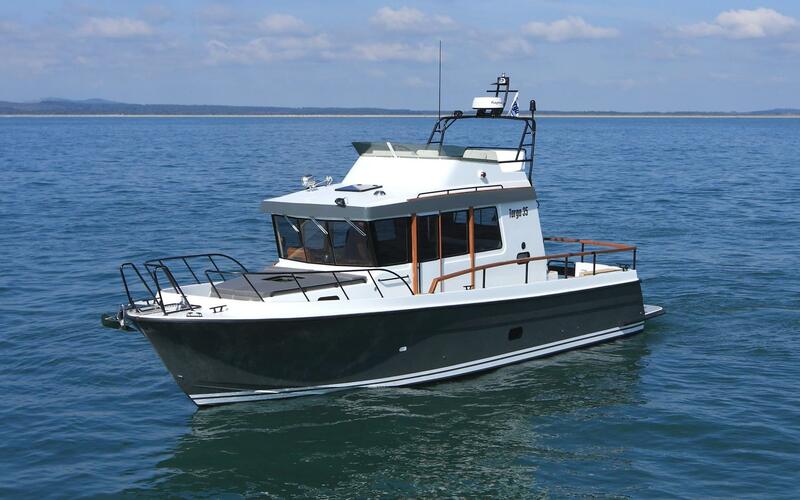 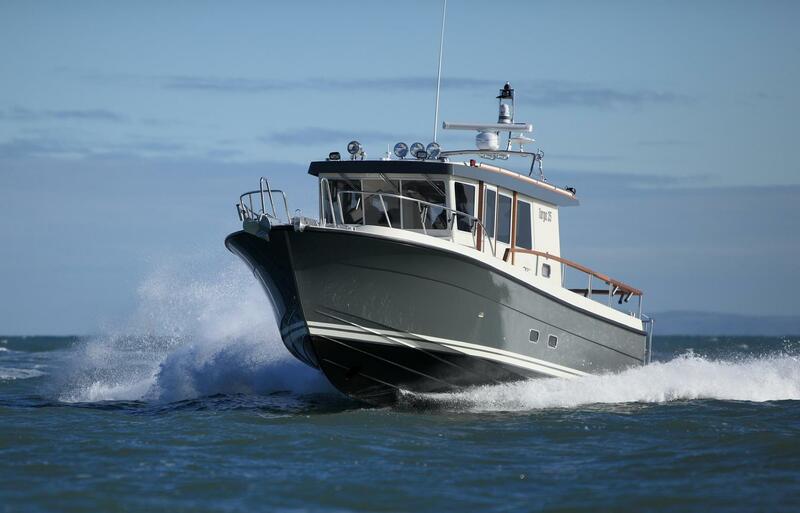 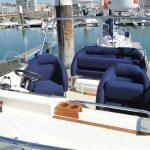 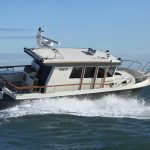 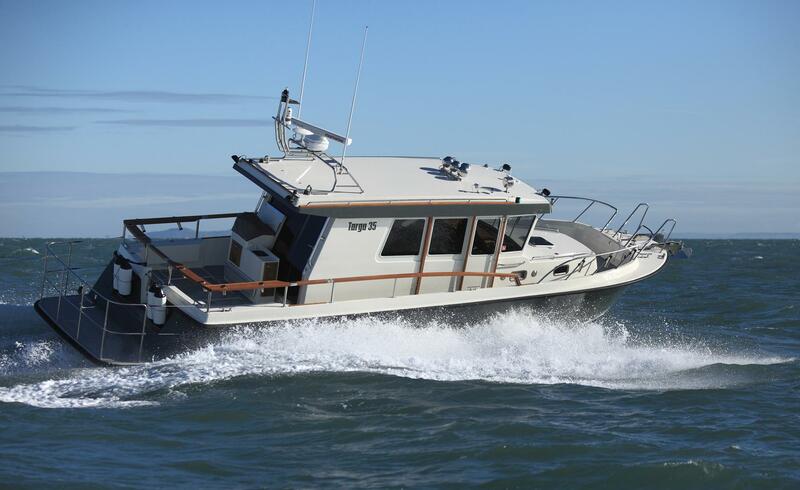 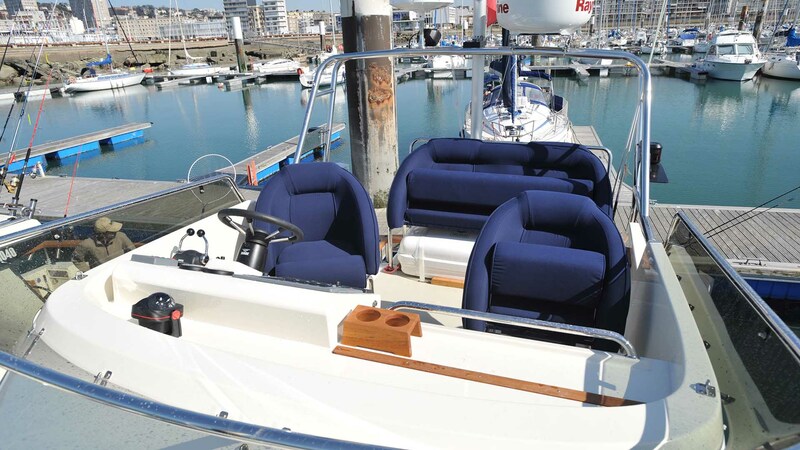 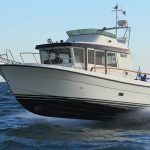 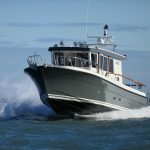 Built for demanding use, the Targa 35 accommodates several people in complete comfort and offers exceptional heavy weather ability while still maintaining superb high speed performance. 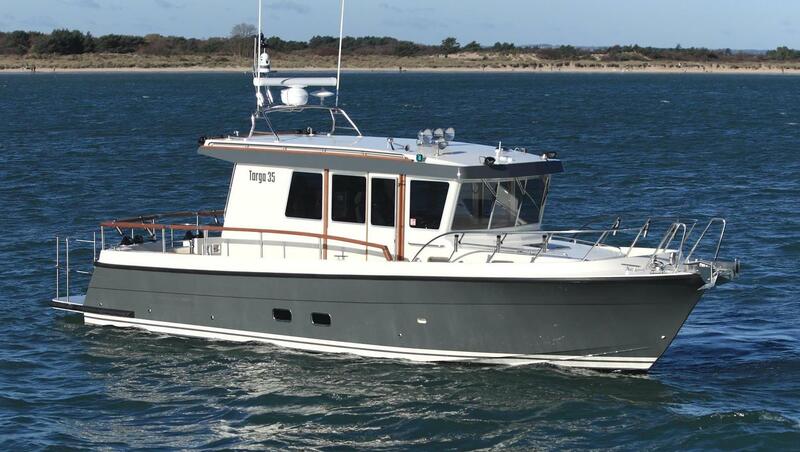 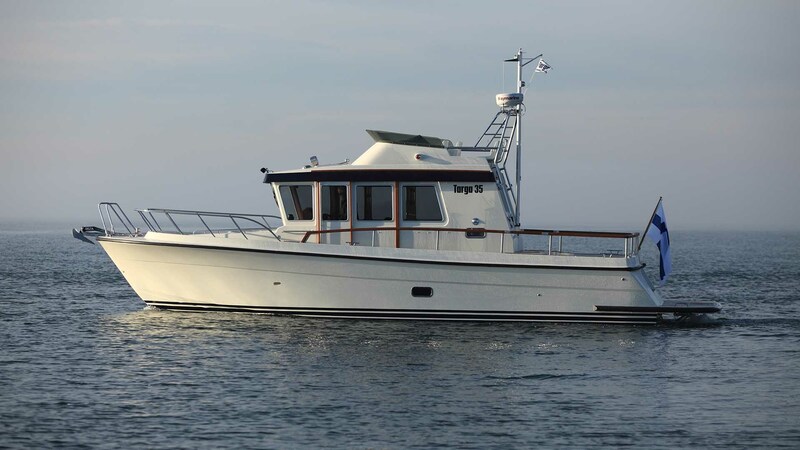 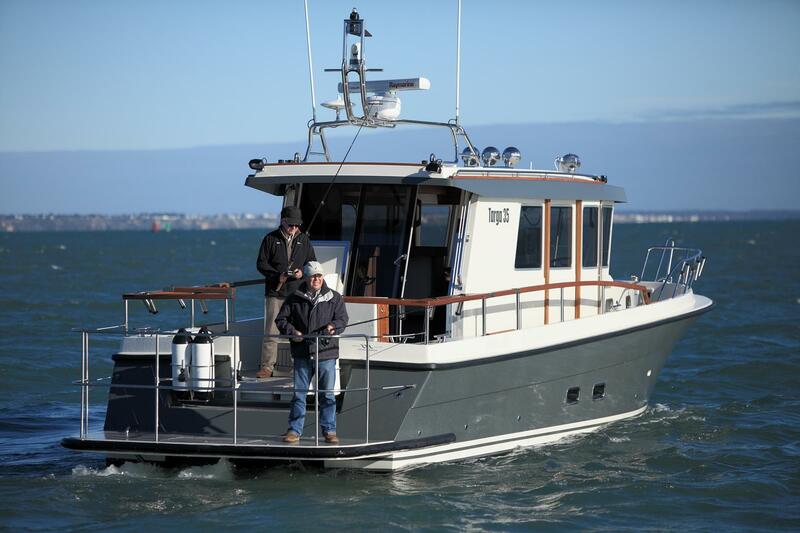 As with all Targas, even this larger boat can be handled alone. 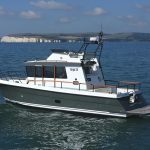 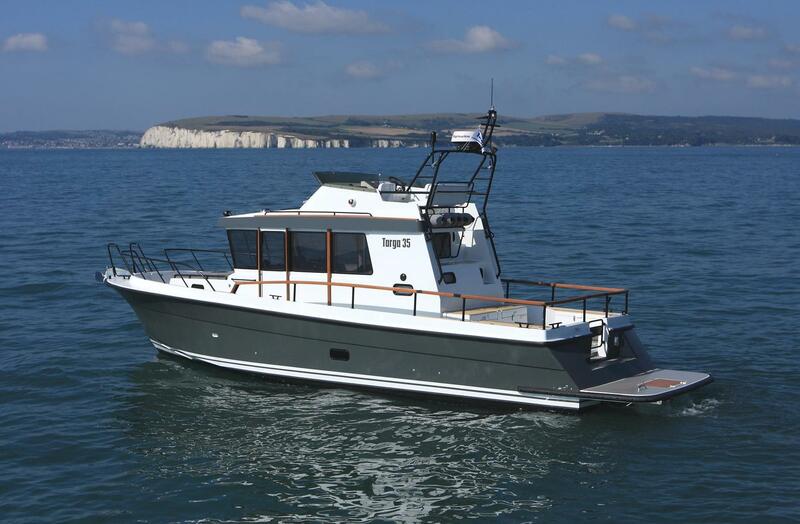 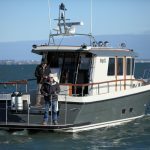 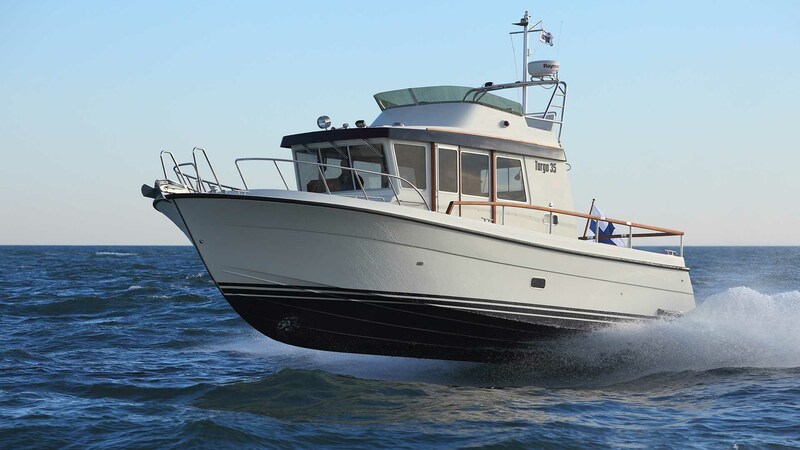 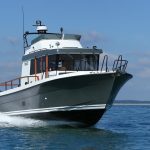 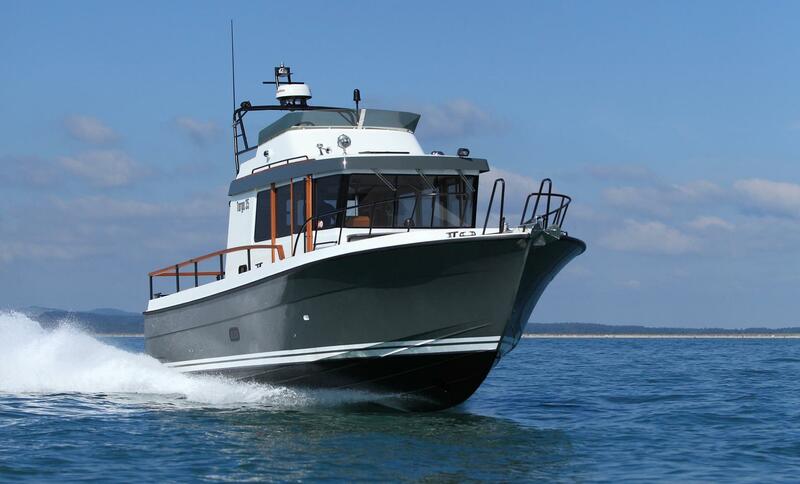 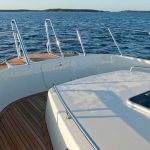 For single-handed manoeuvring the 35 features a safe walkaround deck, high gunwales and well-positioned grabrails. 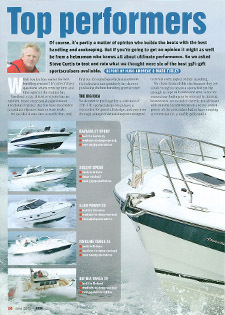 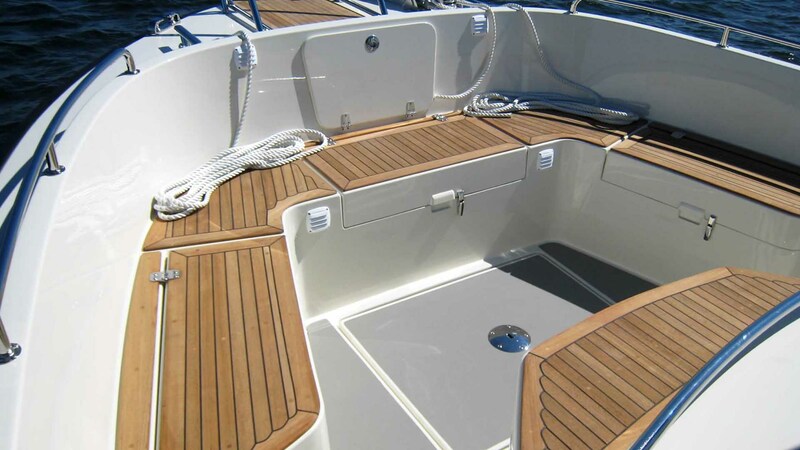 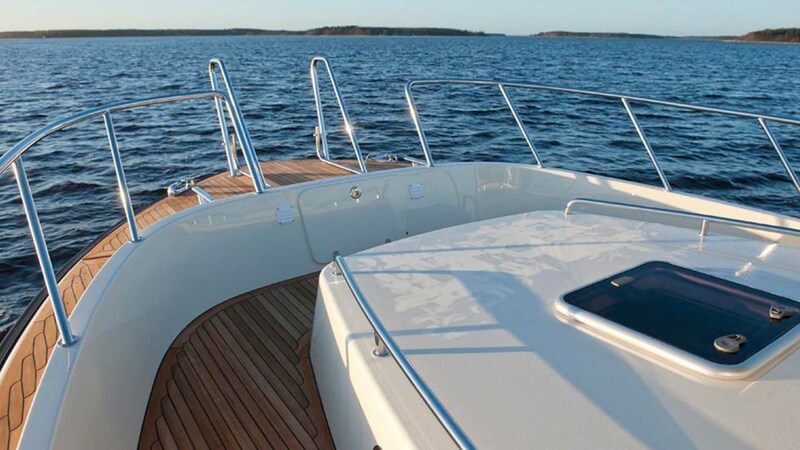 The Targa 35 offers the perfect combination of power and comfort for your boating pleasure. 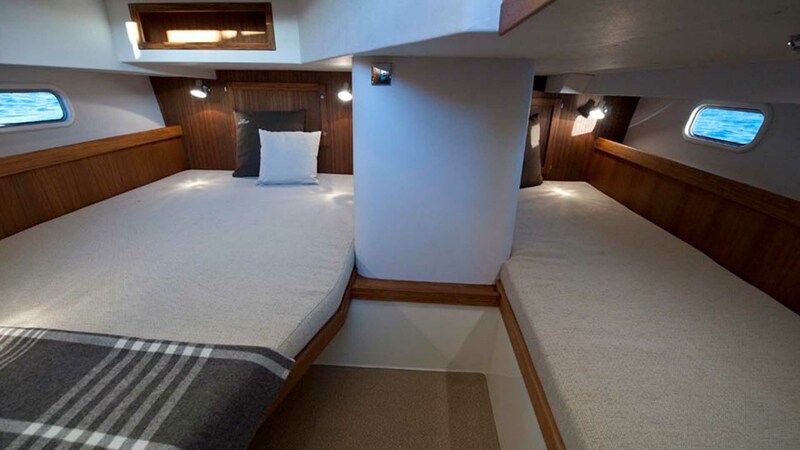 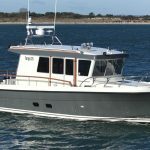 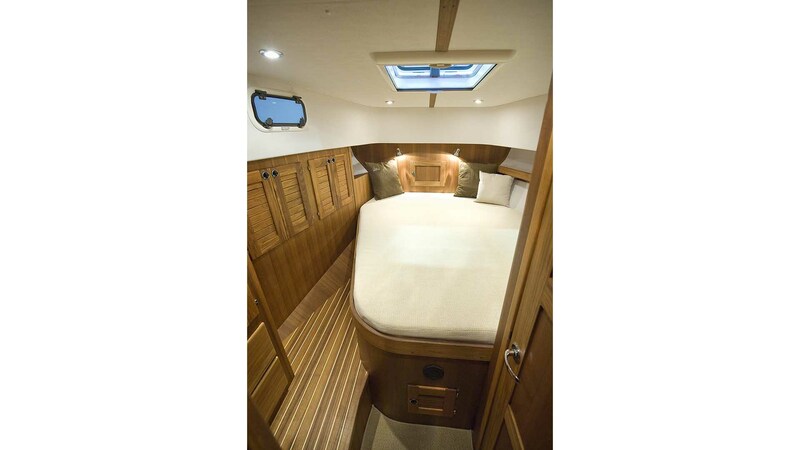 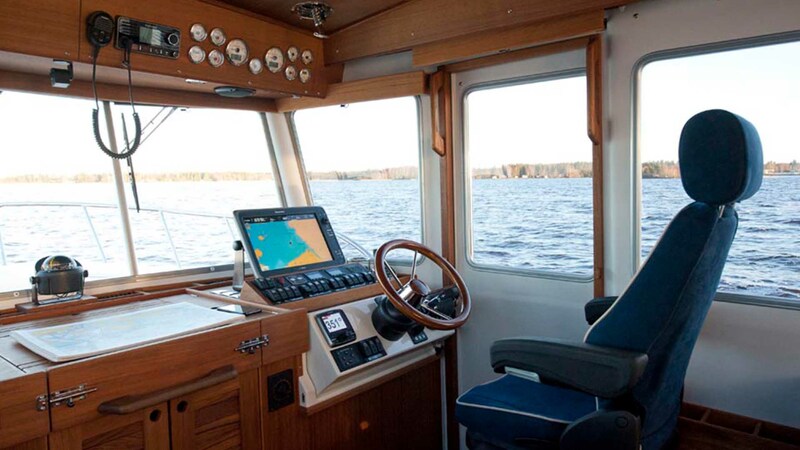 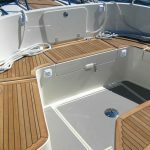 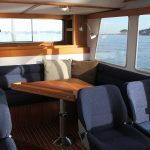 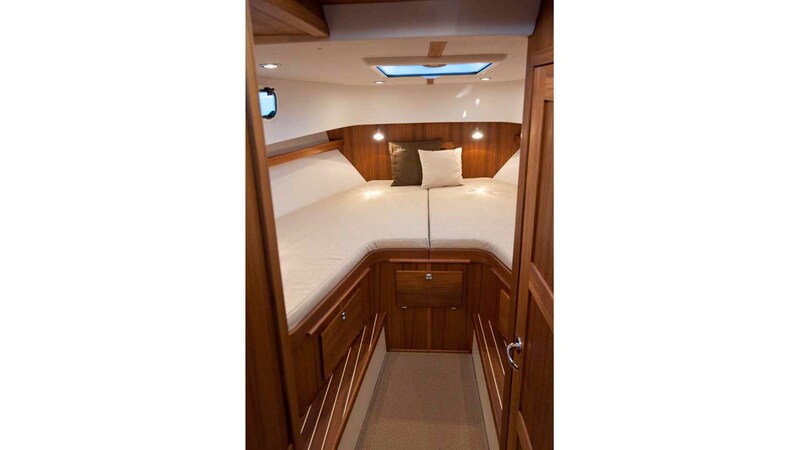 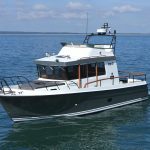 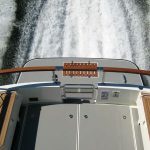 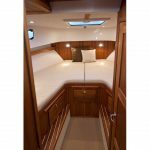 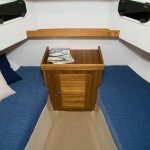 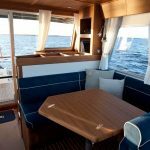 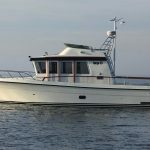 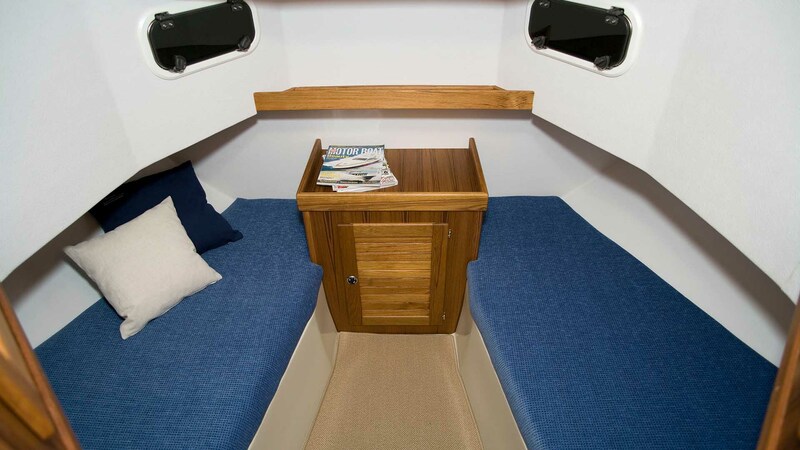 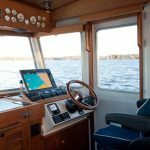 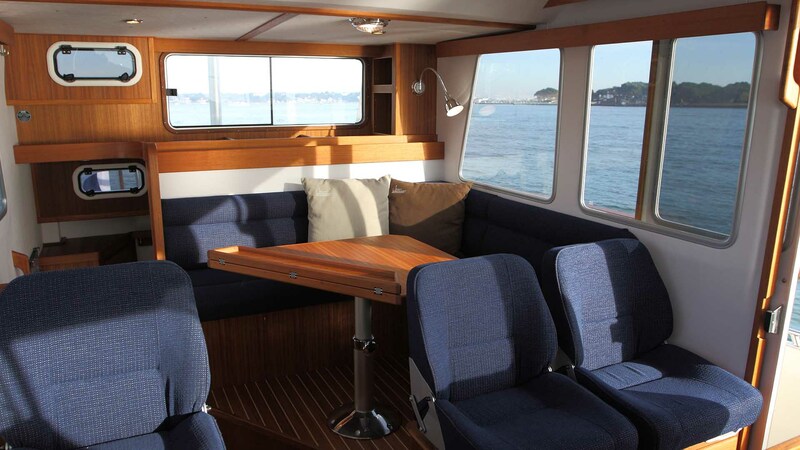 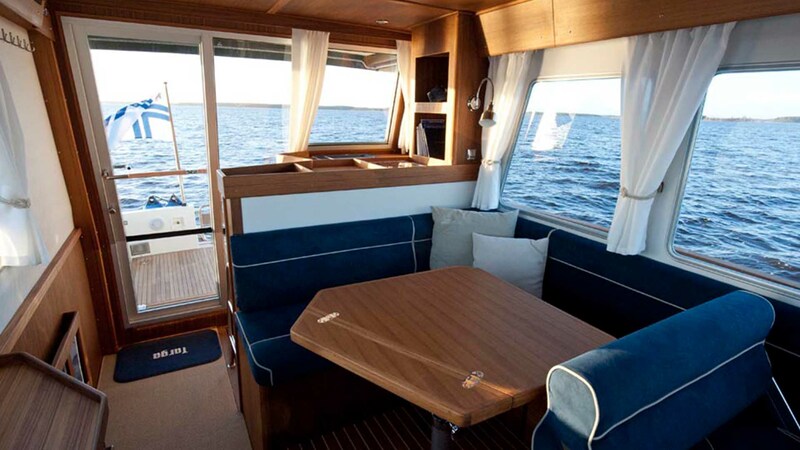 There are numerous layouts to choose from, including normal or HiFly flybridge, straight or negative transom, and different configurations for the fore cabin. 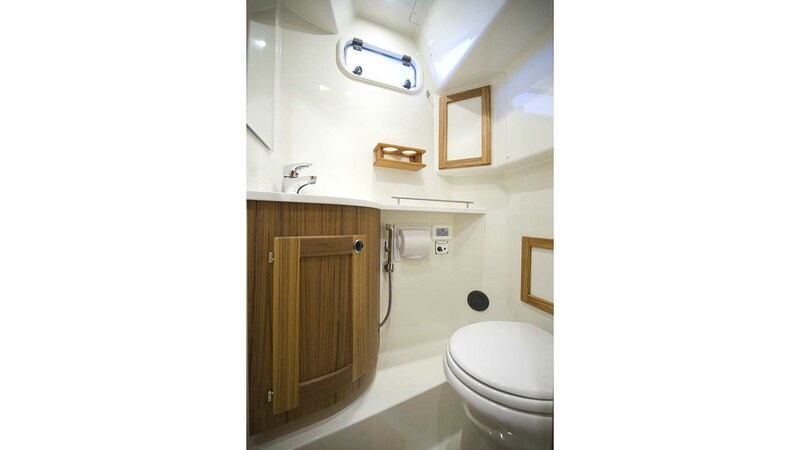 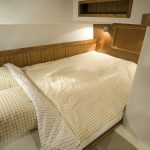 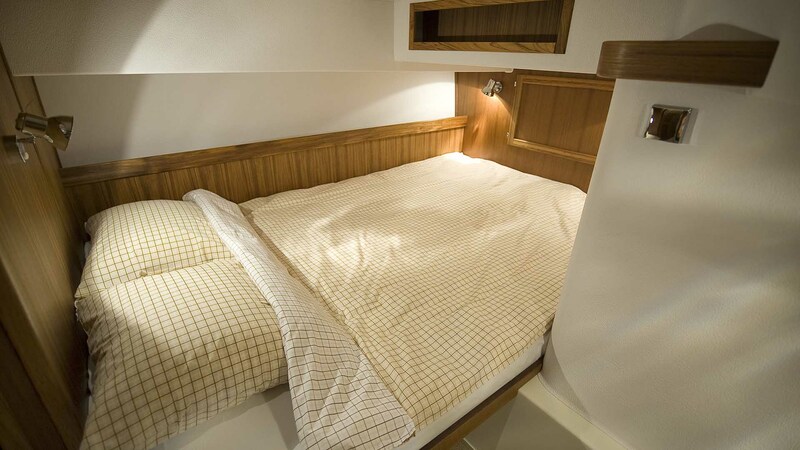 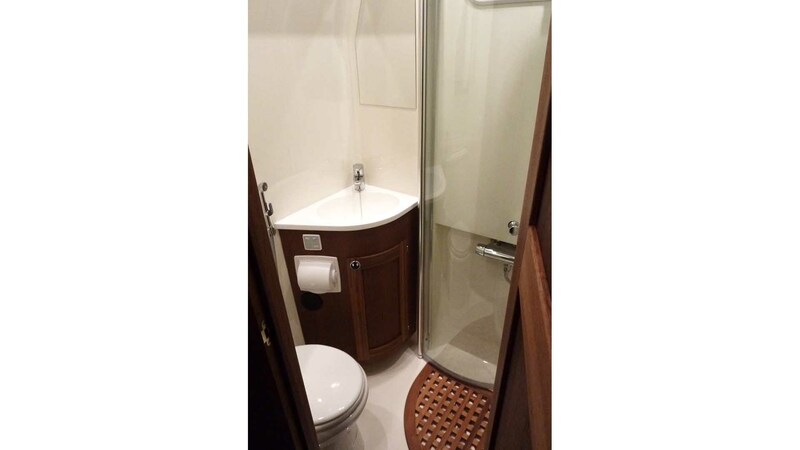 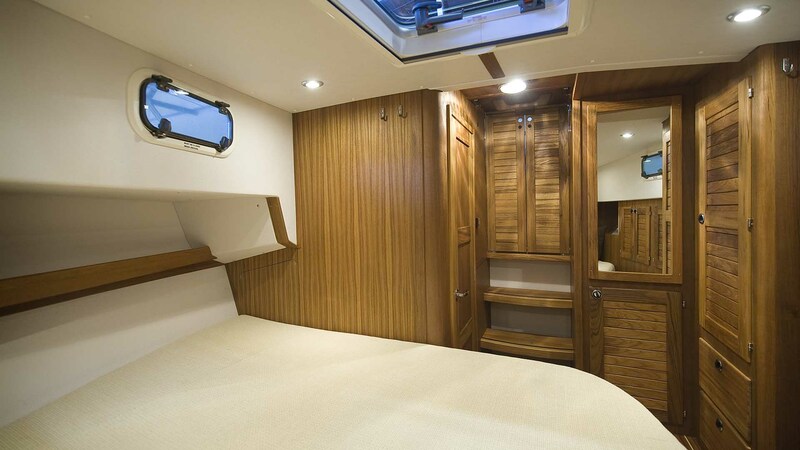 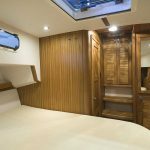 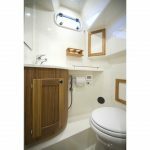 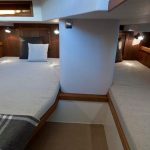 The enlarged Comfort Fore Cabin can also be specified to offer a new level of onboard comfort, and when combined with the second en-suite toilet/shower room it completes a truly luxurious forecabin area. 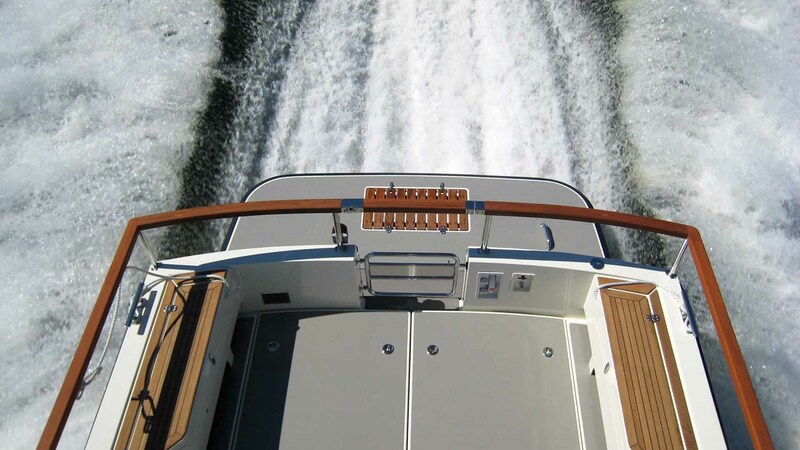 Also available is the new Aft Door option.